In the first article you learned the basic rules and how to solve BrainBrix exercises. In this second part shows the wide range of possible challenges. 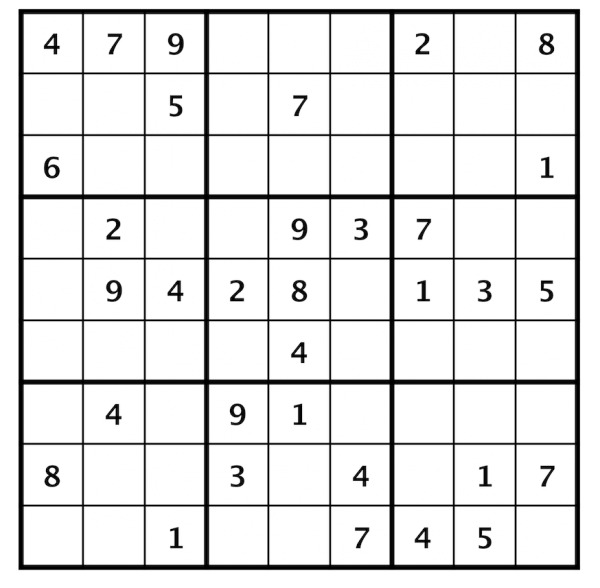 The most exercises of Sudoku provide a field layout of 9 columns and 9 rows. If you compare BrainBrix with sudoku you will see that BrainBrix in not limited to a particular field layout or size. BrainBrix exercises come in many different field shapes. These include bars, circles, diamonds, faces (smileys) as well as spirals and even hearts. The basic rule is always the same. There are virtually no limits to the size used for these fields as the overlapping groups of 7 honeycomb cells can be completed in any order. It is one part of the challenge to always concentrate on the basic honeycomb in order to solve the teaser. With every new field layout you have to identify the groups that build up the field before solving all of the groups.